The Supreme Court on Monday said that New Jersey can legalize sports betting, opening the door for more states to do the same. The NFL said in a statement following the decision, "Congress has long recognized the potential harms posed by sports betting to the integrity of sporting contests and the public confidence in these events. Given that history, we intend to call on Congress again, this time to enact a core regulatory framework for legalized sports betting." 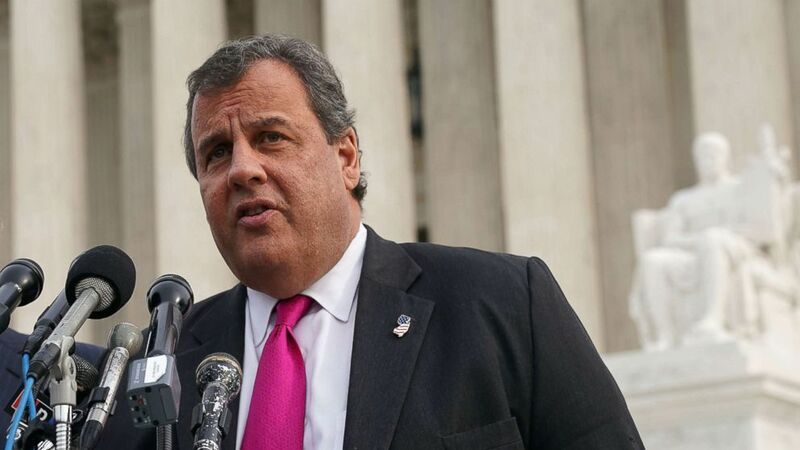 (Alex Wong/Getty Images) New Jersey Governor Chris Christie speaks to members of the media in front of the U.S. Supreme Court on Dec. 4, 2017, in Washington, D.C.
Lower courts initially ruled with the sports leagues. The Supreme Court had declined to hear the case but reversed course after new legislation and another lawsuit. Three justices dissented with at least some of the decision. Justice Ruth Bader Ginsberg wrote in part that there was no reason to take a "wrecking ball" to the entire PASPA law, and bans on those state-operated or private schemes should stay in place. Justice Sonia Sotomayor agreed with Ginsburg's dissent. Justice Stephen Breyer partially agreed with the dissent and wrote that the court should have considered two portions of the PASPA law separately instead of applying the decision to both portions of the law. 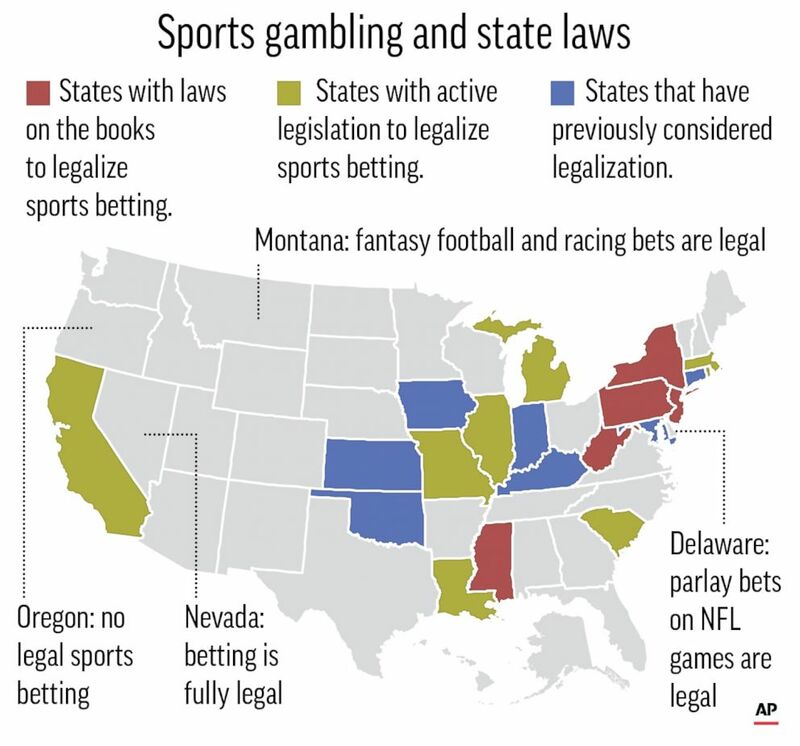 (AP) Charts showing states with laws on the books or laws under consideration regarding sports betting.